Per a recent StarTribune article, faculty and student groups are teaming up to get a speaking invitation to Condoleezza Rice rescinded. She is scheduled to deliver a speech on April 17 at Northrup Auditorium. Let's take an examination of a list of Ms. Rice's accomplishments, shall we? Wow. Hell of a resume. You'd think the U could gain some insight from a woman like that. But they don't want insight. 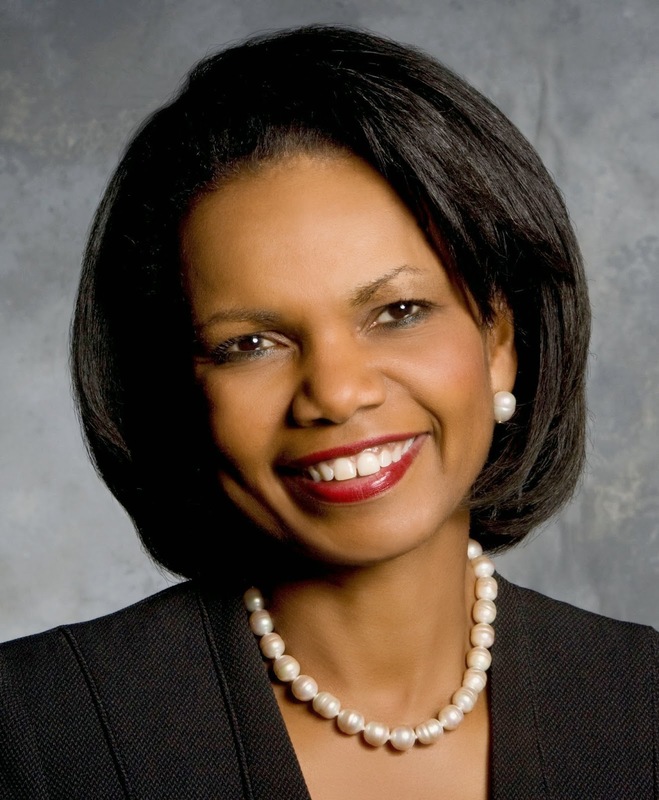 Condi Rice is what the far left fears the most. She is a thoughtful, learned, independent, and successful black woman who has done the research, made a choice, and has selected conservatism. While they can claim "war crimes" for wanting to silence her all they want, let's all be adults here and call their boycott out for what it really is: they're pissed this black woman stepped outside of their boundaries and doesn't know her place. Despite her gender, she's an Uncle Tom - a term which has now lost all of its meaning, and now solely describes any person of color that doesn't look/act like a black stereotype and/or is conservative. So the liberal bigots at the University of Minnesota can have their day, and while they may or may not be successful in killing free speech on their campus, they certainly are successful in keeping me from writing any kind of alumni check to them, now or in the future. I refuse to support bigotry, hate, close-mindedness, ignorance, and intolerance. And that is what is on display at the University of Minnesota right now.